The decision to allow Waukesha to divert Lake Michigan water does meet the rigorous standards of the Great Lakes Compact and therefore sets 'a very bad precedent,' according to the Cities Initiative. It is launching a legal challenge, in addition to asking President Obama, Canadian Prime Minister Trudeau and the International Joint Commission to stop the diversion. The Great Lakes and St. Lawrence Cities Initiative is a coalition of 120 cities in the U.S. and Canada that border the Great Lakes and St. Lawrence River basin. The cities have a combined population of 17 million people. Initiative Vice Chair, Mayor Paul Dyster of Niagara Falls, NY says the decision to let Waukesha tap Lake Michigan water "opens the door to every neighboring city and county to the Great Lakes and St. Lawrence Basin in the U.S. and Canada to get water from the basin without meeting the conditions of the Compact." Compact members, earlier this summer, approved Waukesha's application to pump in water via Oak Creek's utility, use the water, treat it and return it using the Root River, but members reduced the amount Waukesha wanted from 10 to eight million gallons a day and restricted the area it could serve. Waukesha and Wisconsin state leaders praised the Compact decision, saying the community met all of the demands. 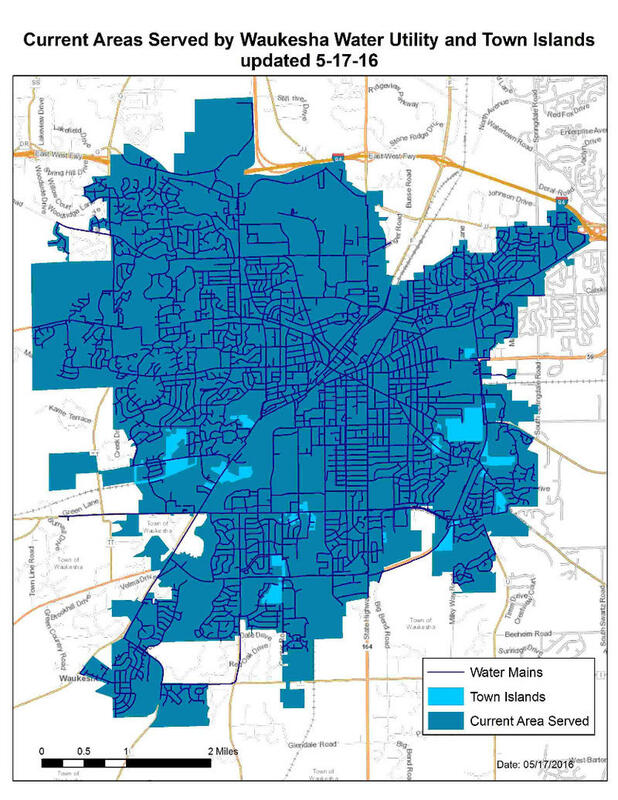 Leaders of the Cities Initiative insisted throughout the process that Waukesha did not adequately explore other sources of drinking water, the impact of return flow on the Root River and future service areas that extend beyond the city of Waukesha. Initiative mayors also expressed displeasure that the only system-wide public hearing on the issue was conducted in Waukesha, not in any communities that border the Great Lakes, and that there was no opportunity for public comment when Compact leaders detected deficiencies in Waukesha's application. In response to Monday's announcement of a legal challenge, Waukesha Mayor Shawn Reilly says there is no new information which would demand reconsideration. 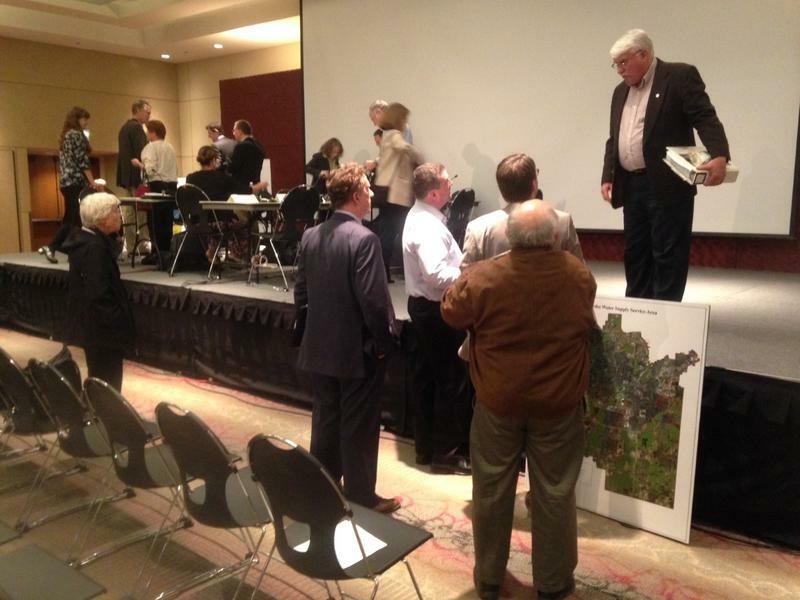 "The claims by the cities group were thoroughly reviewed during that rigorous approval process," Reilly wrote. He says his city's application faced six years of scientific and legal review, including by the states and provinces that wrote the Compact. According to Reilly, "Waukesha will not harm the Great lakes. We will borrow less than 1/1,000,000th of 1% of Great Lakes water. We will return approximately 100% of the volume of water that we withdraw...our return flow water is actually cleaner than the water in the Root River." Waukesha needs a new source of drinking water because its underground supply is dwindling and increasingly concentrated with cancer-causing radium. The city can apply for a diversion even though it's not located in the Great Lakes basin, because it is situation in Waukesha County - which straddles the basin. The city of Waukesha is located in the Mississippi River basin, so its natural water flow is to the west. Waukesha leaders continued to celebrate on Wednesday. Earlier this week, all eight Great Lakes states voted to allow the city to draw water from Lake Michigan. The city sits outside the Great Lakes basin but says it needs the water because Waukesha’s underground supply is running low and is tainted with radium. Waukesha plans to pump-in Lake Michigan water from Oak Creek’s utility because talks with Milwaukee did not advance. Tuesday all eight Great Lake states said “yes” to Waukesha's request to draw water from Lake Michigan. It was a historic moment because it was the first test of the Great Lakes Compact, which restricts diversions outside the basin. The city's underground water supply is dwindling and increasingly contaminated with cancer-causing radium, so Waukesha spent years building its case that the Great Lakes are its only sustainable source for clean drinking water. 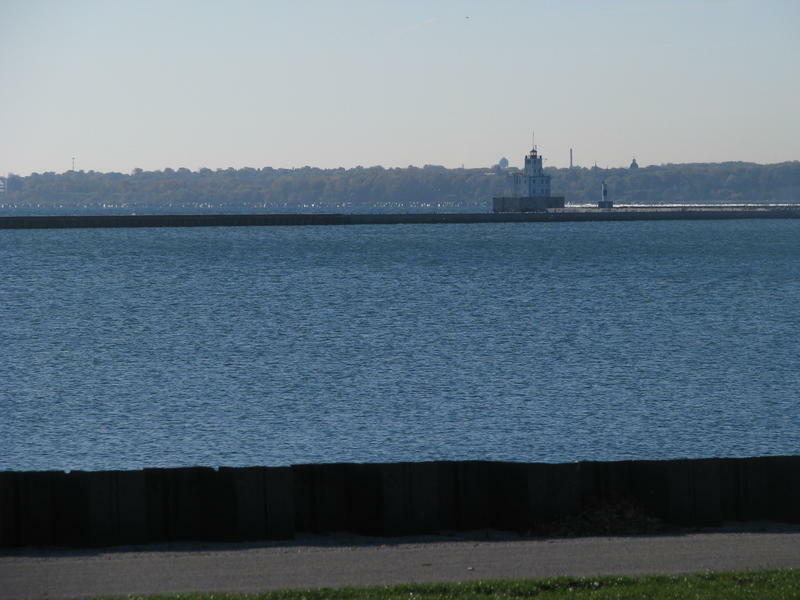 Wednesday, the Great Lakes-St. Lawrence River Water Resources Regional Body completed the last step necessary to push the City of Waukesha’s request to draw Lake Michigan water for a final vote. Waukesha maintains the Great Lakes provide the only sustainable solution to its radium-tainted well water. The group’s job was to review the application, judge if it adheres to the tenets of the Great Lakes Compact and pass recommendations to the Great Lakes-St. Lawrence River Basin Water Resources Council, or Compact Council. Two days of crucial discussions that could affect Waukesha and its drinking water ended Friday afternoon in Chicago. Representatives of the Great Lakes states and Canadian provinces scaled-back part of the city's plan to divert water from Lake Michigan. The changes are recommendations but could influence the final outcome in June.